It’s the last weekend before Ramadan and so I thought in celebration of such a huge month for me, I’d do a little post on the most common questions I get asked around this time of year. Before I begin I just want to clarify that this isn’t intended on being a preach-y post in any way and I’m happy for you to ask me any questions but rudeness or ignorance really won’t be tolerated. So with that out of the way, let’s get started! 1. So what exactly is Ramadan? – Ramadan is the name of the 9th month in the Islamic calender (lunar calender) and it’s a time where all the Muslims across the globe fast from sunrise until sunset. So no food or drink at all is consumed between those hours. 2. Why do you fast? – There’s a number of reasons but the essence of it is to remind us of our privilege and remember those that have absolutely nothing. 3. So you can’t even have water? – Nope, nothing at all. There are so many people in third world countries who have to go days without clean water and food so it’s not impossible to survive. 4. What if you eat by accident? – Nothing at all, you continue on with your fast. I’ve done it before, we’re so used to having food at our disposal that sometimes it’s so easy to just pop something in your mouth without even thinking about it. 5. Hmmm…it seems very strict. What if you’re sick or have health problems? – You’re only expected to fast if you’re a fit and healthy adult. If you’re sick, on medication or even if you’re on your period you don’t have to fast either. 6. It must be so hard! – Well..yes, it really is. It’s both emotionally and physically challenging but that’s not necessarily a bad thing. I love that it requires a huge amount of self discipline and the sense of achievement you feel at the end of the month is unreal. 7. 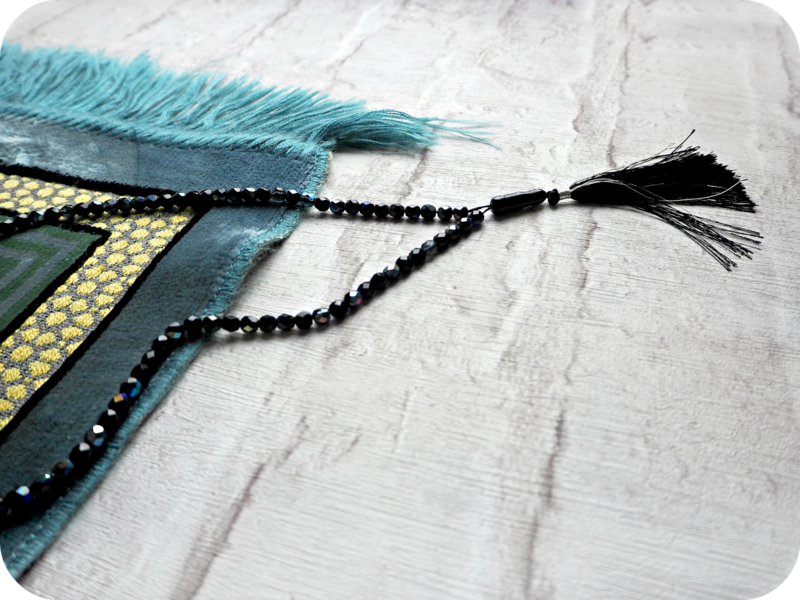 Is Ramadan just about fasting? – Not really, there’s a huge sense of spirituality that comes with it but there’s also a huge emphasis on remembering the poor. So as well as fasting, we’re required to give charity (Zakaat) if we have the financial means. It’s a pre calculated amount of 2.5% of your total savings and this money should be given to the poorest people you can reach. I’m not sure how the next month will go for me as it’s a long long day of fasting but to all those participating, I’d like to wish you a blessed month – Ramadan Mubarak! And for anyone who has any more questions, pop them in the comments below and I’d be happy to answer them.